here are a lot of Andrew Wongs in the world, but there is only one “Wongy” in the world of cryptocurrencies in Hong Kong. This has been the nickname that has stuck with Wong since the Australian moved to the Chinese city to join the investment bank J.P. Morgan Chase’s predominantly Australian-centric desk trading in Asia Equities. Although Wong, 27, was born in Australia, his family moved to Singapore when he was young, before he moved back to Sydney to attend secondary school and study at the city’s Macquarie University. His career in finance began as a private wealth intern at Deutsche Bank and he later joined J.P. Morgan’s Sydney office on a graduate programme, which saw him rotate through various departments. 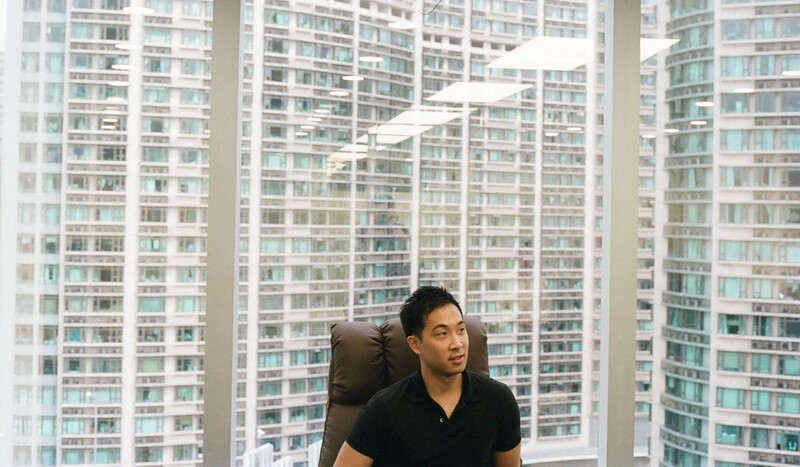 Three years later he transferred to Hong Kong to work as an equities trader, focused on sales. He traded in linear products across Asian markets, and helped deliver asset strategies and carry out regional execution for more than 200 clients. It was during this time that he first learnt about the mysterious world of cryptocurrencies and blockchain. A cryptocurrency is a digital currency using encryption techniques to regulate the generation of units of currency and verify the transfer of funds, which operates independently of a central bank. Blockchain is a digital database of information, including but not limited to records of financial transactions, that can be simultaneously used and shared across a large decentralised, publicly accessible network. As a trader, he knew he had to trust his gut instincts. Looking at the cryptocurrency bear market, Wong has recognised a great opportunity within a new emerging asset class and plunged in head first, as he feels it is the right time. 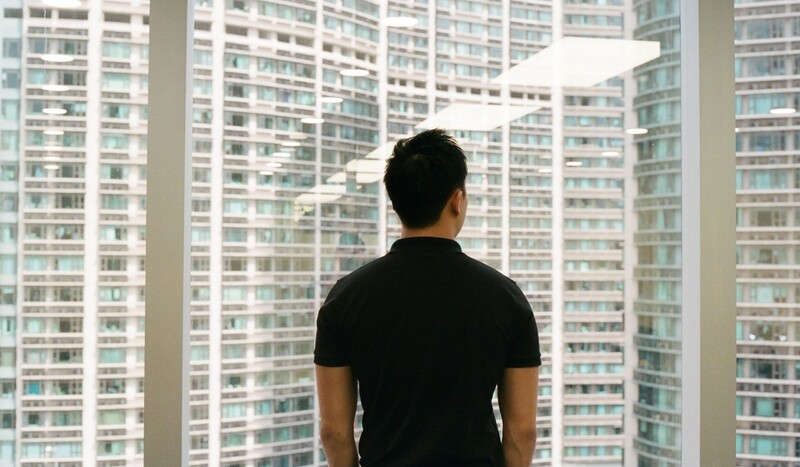 So, he left the bank to become the youngest managing partner at International Digital Currency Markets (IDCM), a Hong Kong a cryptocurrency exchange platform and financial services company working in areas including media, social, mining, digital asset management, markets and research. “Blockchain is a form of decentralisation that challenged the status quo in an industry such as banking which is behemoth-like and stagnant,” Wong says. “The promise of shaking things up appealed to me. The price of one bitcoin hit its peak of US$20,000 only two months later, in December, at the end of a year in which high-net-worth individuals, cryptocurrency hedge funds, venture capitalists, family offices and retail investors speculated and made millions. Today IDCM – now ranked by CoinMarketCap.com, the cryptocurrency market tracking website, among the 25 biggest global exchanges by volume – has four million users and a daily turnover of US$82 million. What is different about IDCM is that it uses centralised and decentralised exchanges, delivering both liquidity and stability, while also providing unique initial coin offerings (or ICOs) for clients. The company has a liquidity pool that covers 60 countries, with services that include an IDCM mobile app, a wallet app, research portals and an asset management arm. Following cryptocurrency markets means Wong is a very busy man, but he still finds time to follow his hobby of flying drones – and share the images on his Instagram account – and also work on creating a travel blog. He also loves competitive sports – he was once part of New South Wales’s state junior badminton team – but regards himself an “all-round nerd”, who loves science-fiction books and films. “It’s a tough gig balancing everything,” Wong says. “I’m working harder than ever compared with my time at the bank, but I’m loving every second of it. “Why? Because the risk versus reward makes a lot more sense here in this industry. Most of his free time is spent travelling abroad for work, sealing deals for IDCM with other cryptocurrency companies’ partners that provide onshore support. He spends half his time focused on operational management or strategies and the remainder cultivating client relationships. Wong says further uses of blockchain and cryptocurrency will open up in Hong Kong in the future – and there will be real potential for disrupting the existing financial system. Applications may include payment processing, financial services, digital voting, digital IDs, real estate and title transfers. “I’ve seen a surprising amount of errors in equity trades, which result in human intervention,” he says. “If you think about it from an opportunity-cost perspective, this drives transaction costs and it increases the time to clear a transaction. “The problem is scaled up when you include cross-border transitions. The twin processes used to help prevent financial crime and prevent terror funding – know your customer due diligence and anti-money-laundering checks – are also at the core of blockchain technology, he says. “Imagine a virtual Hong Kong dollar with inbuilt compliance and security protocols,” Wong says. “[That means] no more evasion of tax, fewer legal issues and another way to combat money laundering; the possibilities are truly endless. “My long-term goal for us is to become a cryptocurrency investment bank. Wong also has advice for other ambitious millennials. “Getting in quickly with the correct mindset is the right and only way to go,” he says. “We should be innovative and not be in it just to profit because cryptocurrencies aren’t made for just a quick buck. Next Article Bitcoin Finds Stability at $6,400: Will BTC Fail to Recover by 2018’s End? Blockchain 3.0 and COTI – Next Generation Technology Without Mining?